It’s not everyday you get rub Harrison Ford as Han Solo all over your body. In fact, I am sure you will never get to do that… until today. 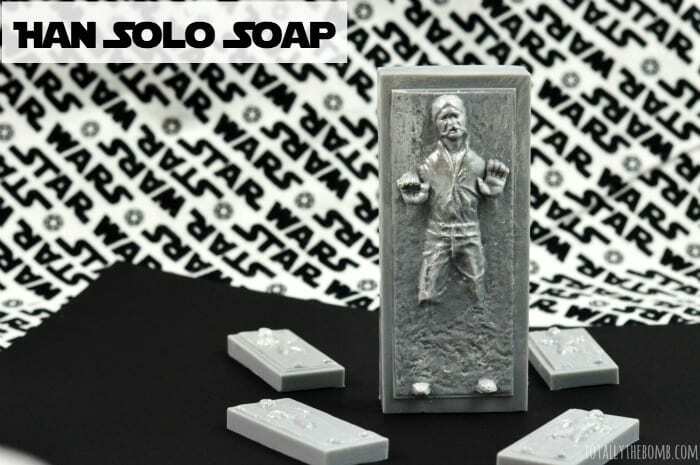 This Han Solo Soap captures Han Solo in carbonite during the best looking years of his life. He’s cocky, but can you blame him? I mean look at all that hair! He certainly is a pretty boy! 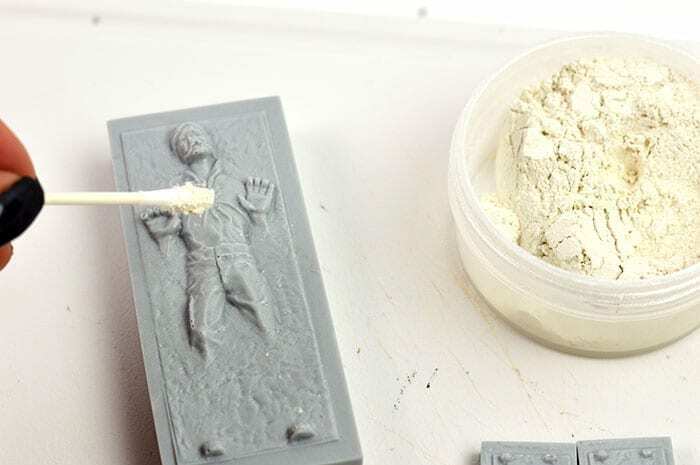 So while you wait to see all his cockiness in the next Star Wars movie, make this soap. Your body will thank you. 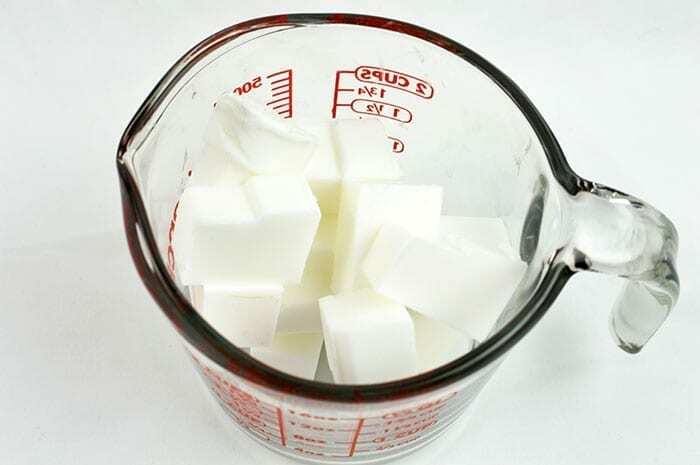 Using your soap cutter or knife, cut up the soap base into small chunks and place into your microwave safe cup or bowl. Melt your soap on high in your microwave in 30 second increments. Remove and stir after each cooking session. Repeat until all the soap is melted. 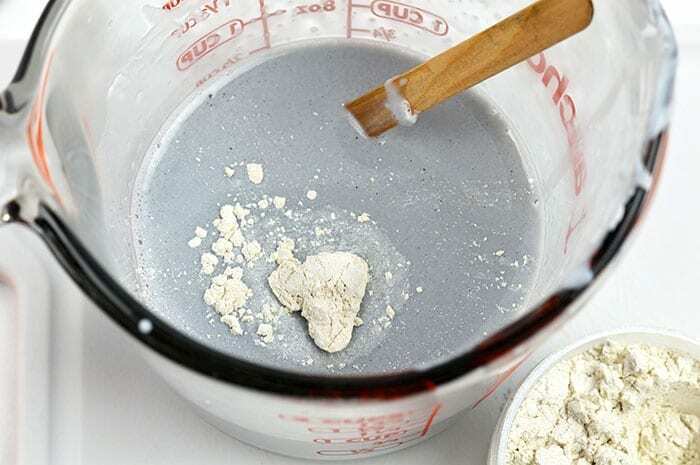 Add a small piece of the black soap colorant to the melted white soap base and stir until well incorporated. Your goal is to reach a light grey color so continue adding until you reach your desired shade. 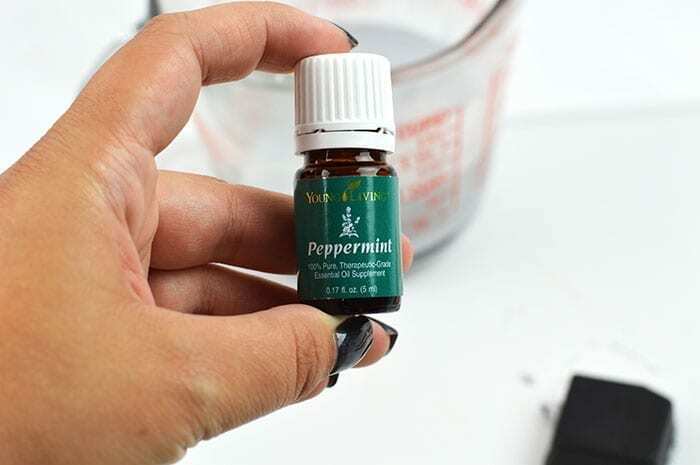 Add your essential oils. You only need a few drops. 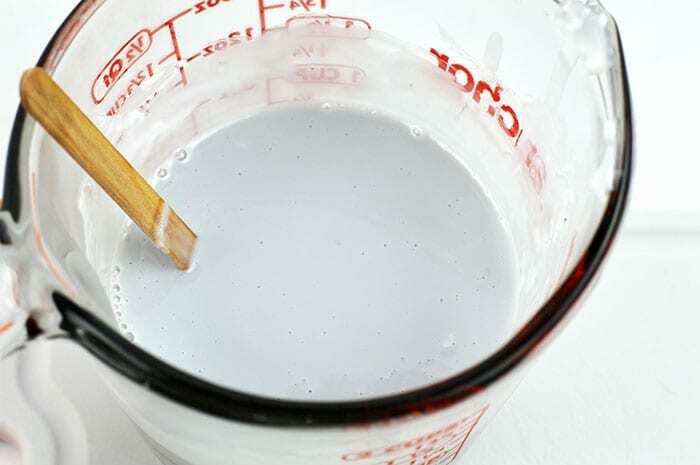 Put 1/4 teaspoon of the pearly white mica into the mixture and stir. 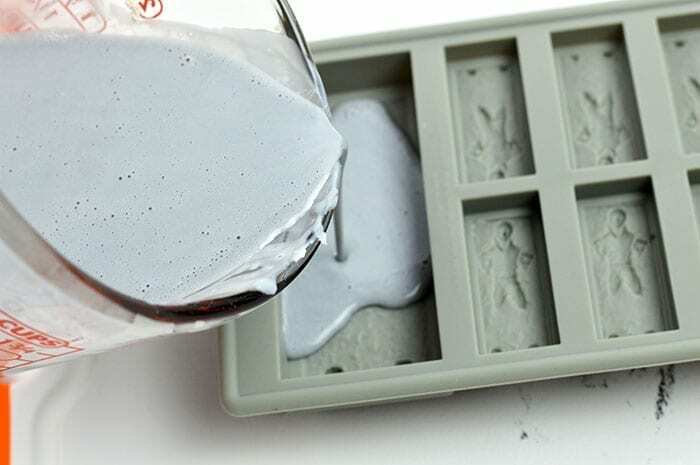 Pour into your Han Solo soap mold filling the mold entirely. Give your mold a light tap by lifting it up and tapping down on the table. Doing this releases air bubbles from the bottom. Spray the top of your soap with the alcohol to remove any air bubbles on the surface. Allow the soap to harden for a minimum of 4 hours. Allowing to harden overnight is ideal. 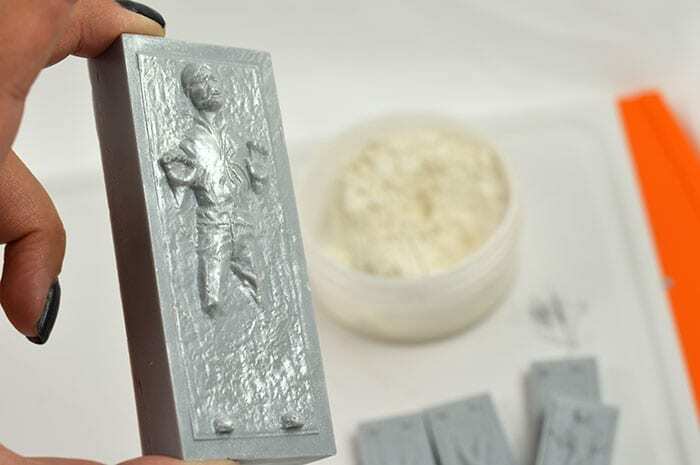 Once the soap has hardened you can remove it from the mold by gently pushing from the backside of the mold. The soap will pop right out. 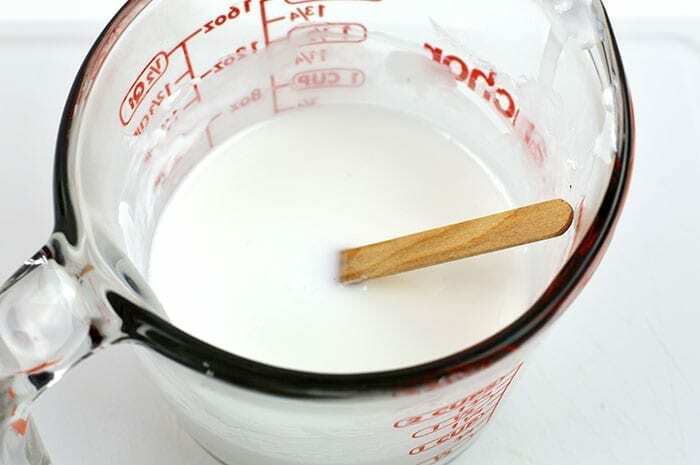 Using your brush or Q-tip, lightly paint on some of the pearly white mica over the top of the soap. This gives it that carbonite look. 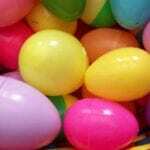 Use immediately or cover in plastic wrap for a future use. 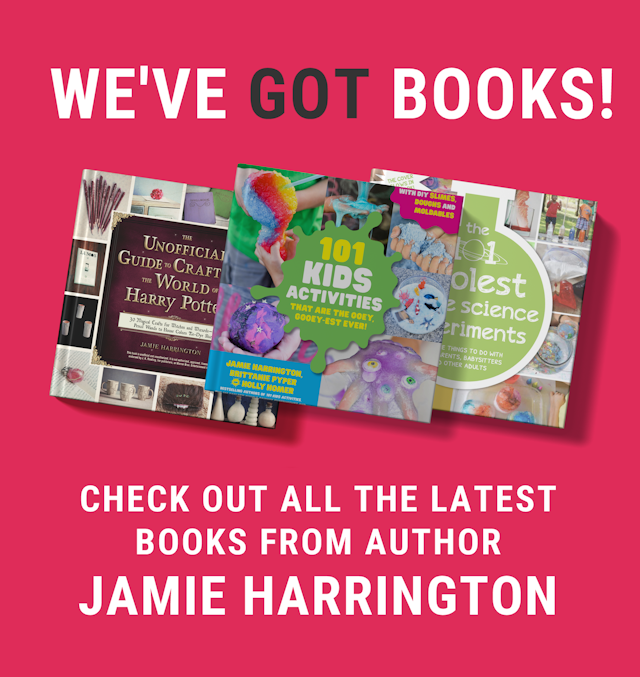 Can you image how awesome this would be to give as holiday gifts? Star Wars is going to be HUGE this holiday season so gather your supplies now! 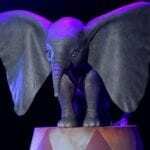 Looking for another awesome Star Wars idea? 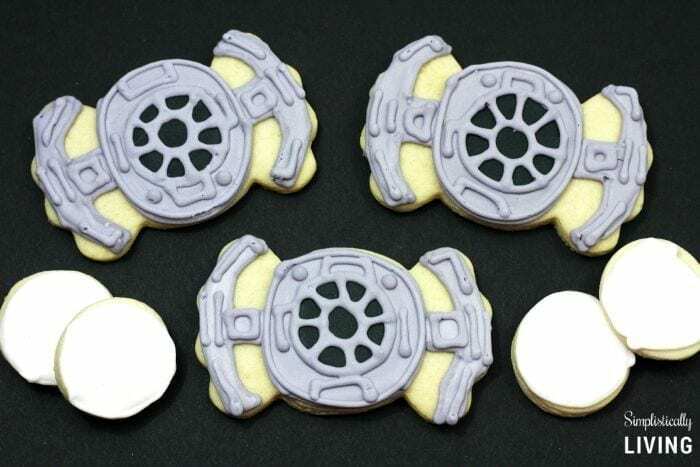 Check out this Star Wars TIE Fighter Cookie recipe!